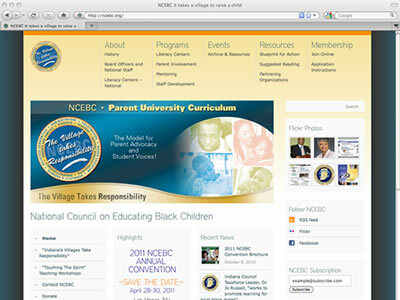 NCEBC gave johngirton.me an opportunity to stretch our technical expertise with the implementation of several features that expanded their websites functionality. We included a custom calendar with categories, Flikr photo widget, custom menu, eMarketing database integration and custom contact form. We also adjusted the CSS to accommodate their site color enhancements. This website is built on the solid WordPress CMS engine and includes built in SEO and has an optional membership management plug in that’s ready to go when they are.